Exhibition "Meeting of the Arts". Disclosure. 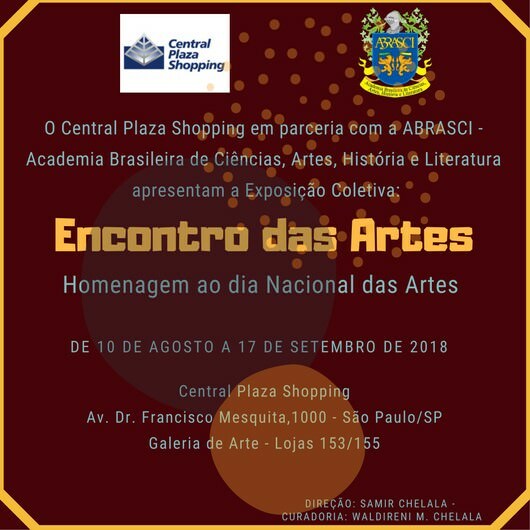 Celebrating the National Day of Arts and Fathers Day, the ABRASCI in partnership with the Central Plaza Shopping in Sao Paulo, promotes exposure “Meeting of the Arts”, with the participation of talented artists and their works. Attend and more giving prestige to this beautiful event. All guests. Visitation during business hours Shopping – Free entry. Do not lose! Curated By: Samir Chelala and Waldirene Chelala. 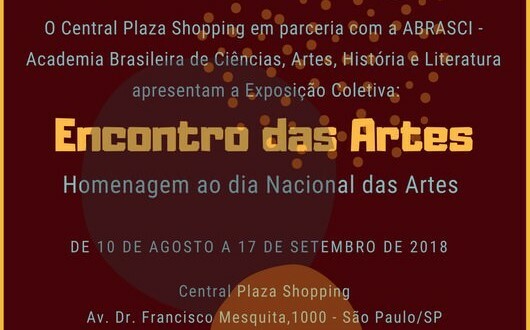 A National Day of the Arts é comemorado anualmente em 12 August. The day celebrates the artistic activities, which may cover several areas, as theater, the cinema, the literature, the circus, paint, etc.. The list can be quite large even! 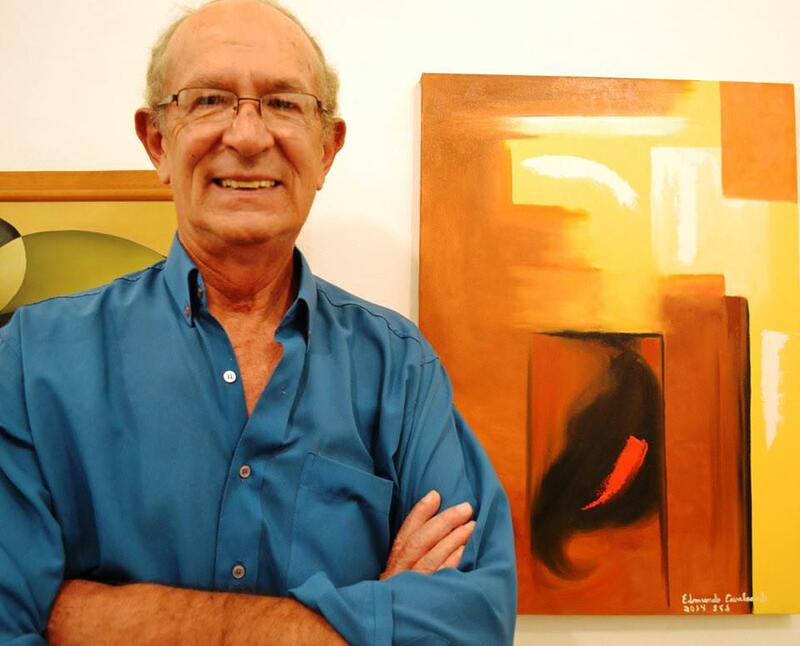 According to Brazilian law, the artist is the professional “creates, interprets and executes cultural character of work of any kind, for display purposes or public use, through mass media or in premises where public entertainment shows”. The artist uses all their imagination, creativity and talent to thrill, shock or even record important moments in the history of mankind. Art was born with the man and will remain after his death. 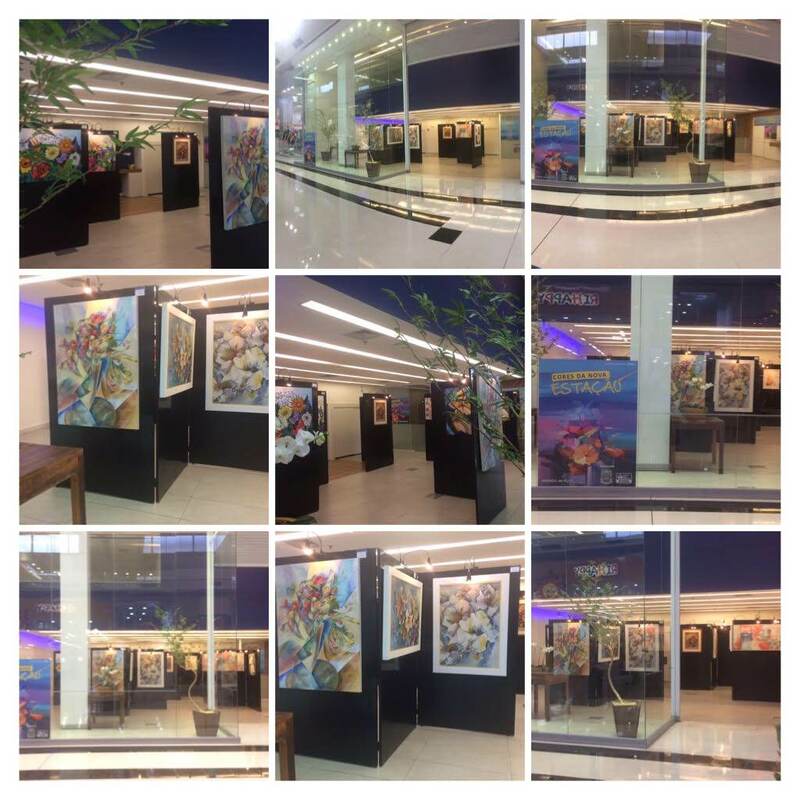 Exhibition "Meeting of the Arts", Galeria Central Plaza Shopping. Photo: Disclosure.